like this would generate some serious Partnership enthusiasm? 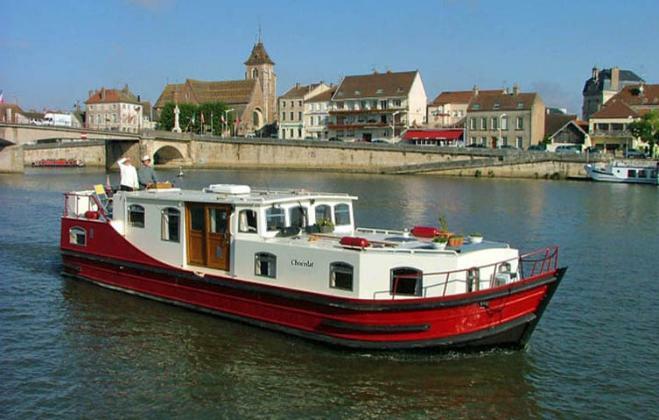 The 2005 Euroclassic 139 Canal Barge Chocolat - a good boat for exploring the inland waterways of Europe. steel EuroClassic style CANAL BARGE. fourth experienced boater/cruiser to join us. 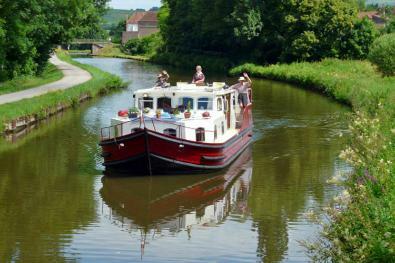 It's hard to beat the serenity and beauty of canal cruising in France! charter boats at a fraction of the charter price! 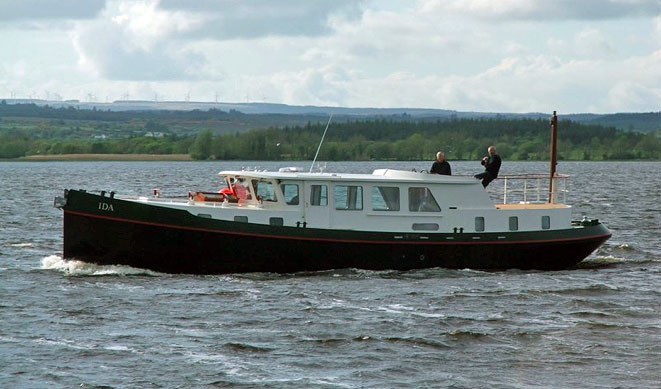 Henry Clews for more info, or click on link below.
. We have a Partnership - and a Boat!